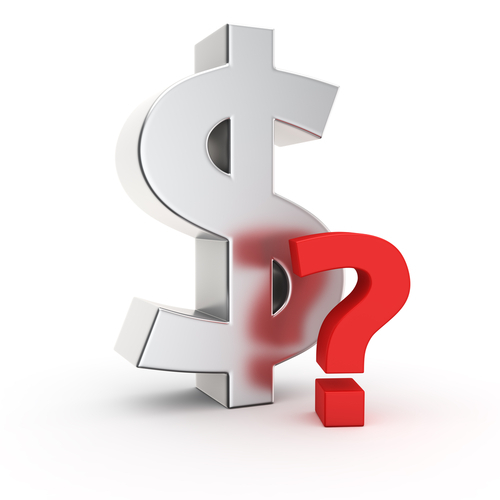 Making the decision to go to college can raise some financial questions. What if it costs more than you think you can afford? What kind of financial aid can you receive? At Center for Advanced Legal Studies, we are committed to helping each paralegal student get all the funding he/she is eligible to receive. It’s a Wonderful Time to Be a Paralegal! By Thomas B. Swanson, J.D. During most of the history of the practice of law, legal documents were handwritten by skilled paralegals first known as scribes and later as scriveners. Legal documents during this period were customized, and the quality of the handwriting, in addition to the content, was important. In other words, legal documents were distinctive, in part, because the handwriting added an artistic quality. 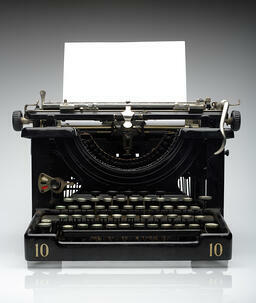 Beginning in about 1900, this was to change in a major way with the introduction of the typewriter. The typewriter offered not only much greater efficiency with respect to the preparation of legal documents, it also established a much greater uniformity. The distinctive handwriting of the scrivener gave way to a new consistency in format and a greater focus on content. The result was no less than a transformation of the practice of law, as well as the role of the paralegal. The “Perry Mason/Della Street” era in the history of law practice had begun, and the legal secretary became the primary non-lawyer presence in the law office.